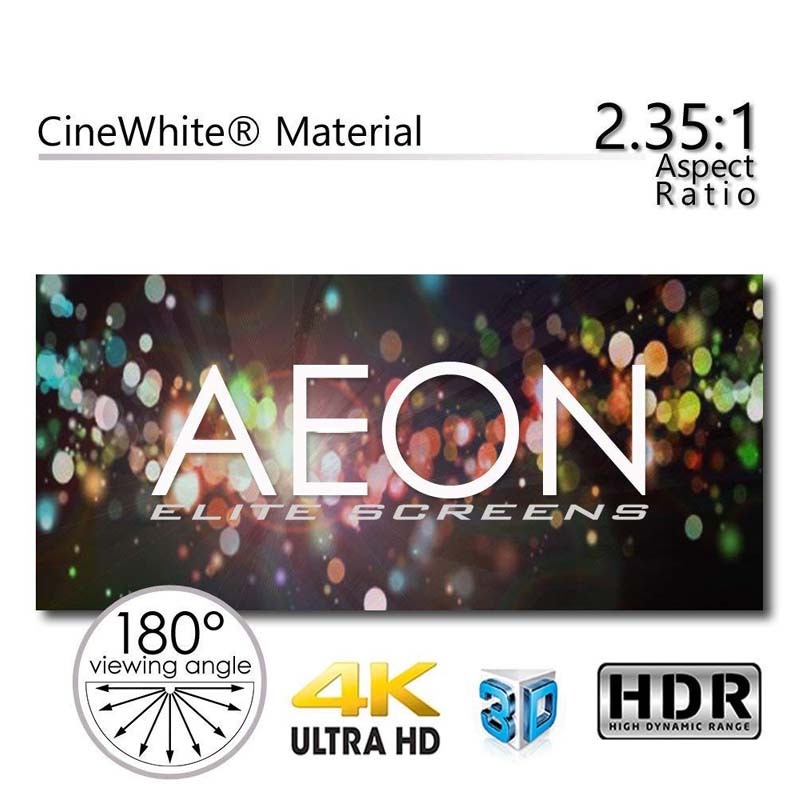 More on the Elite Screens Aeon 158 in. 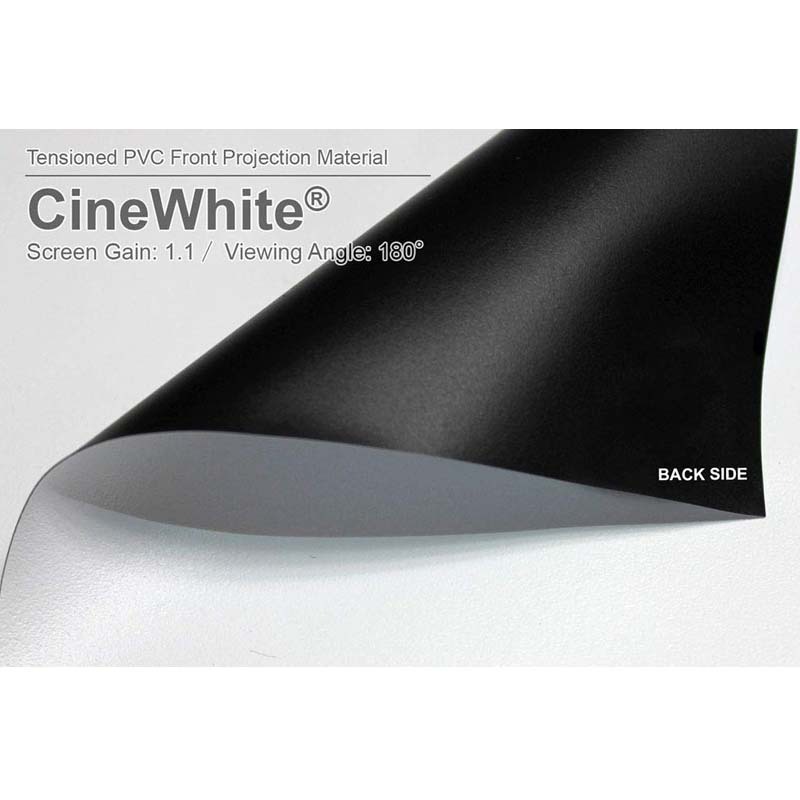 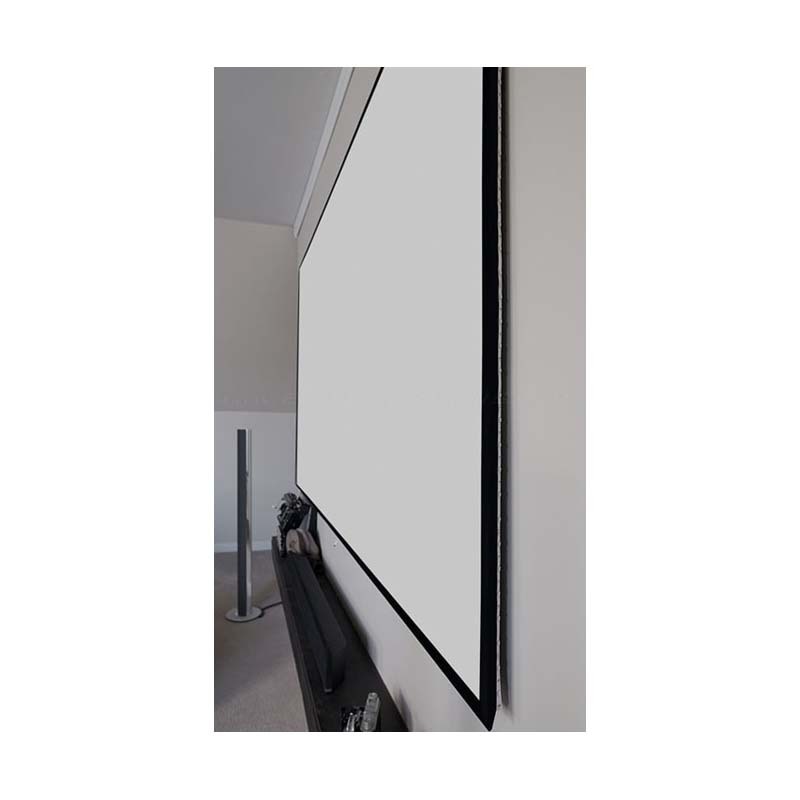 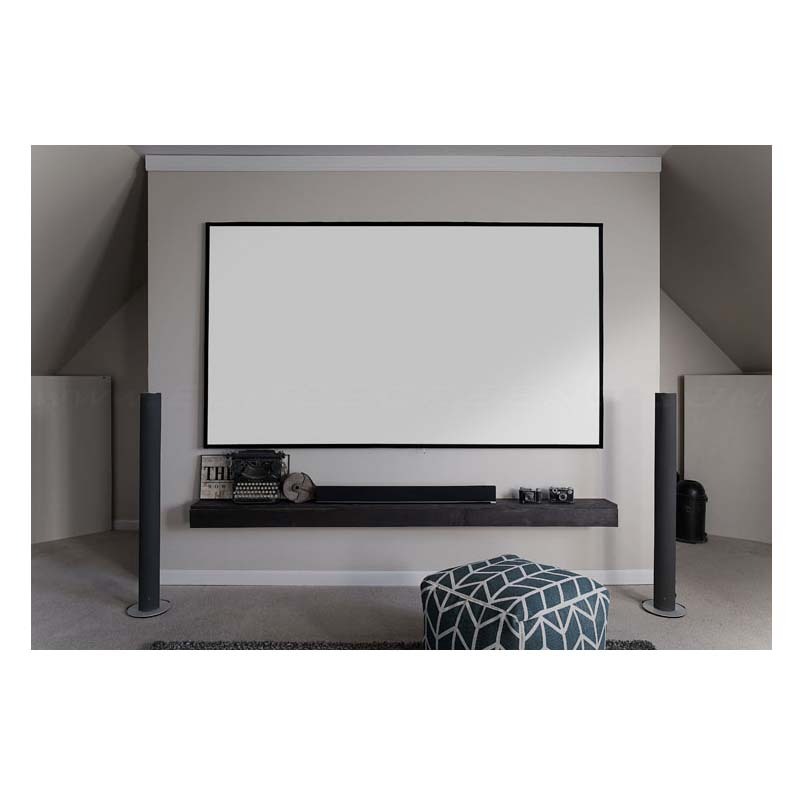 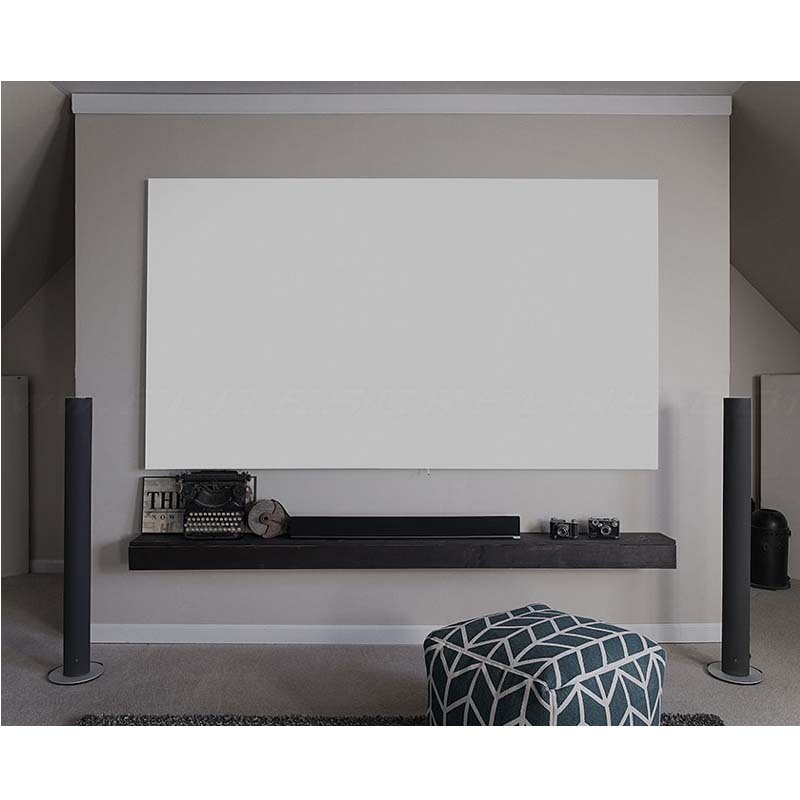 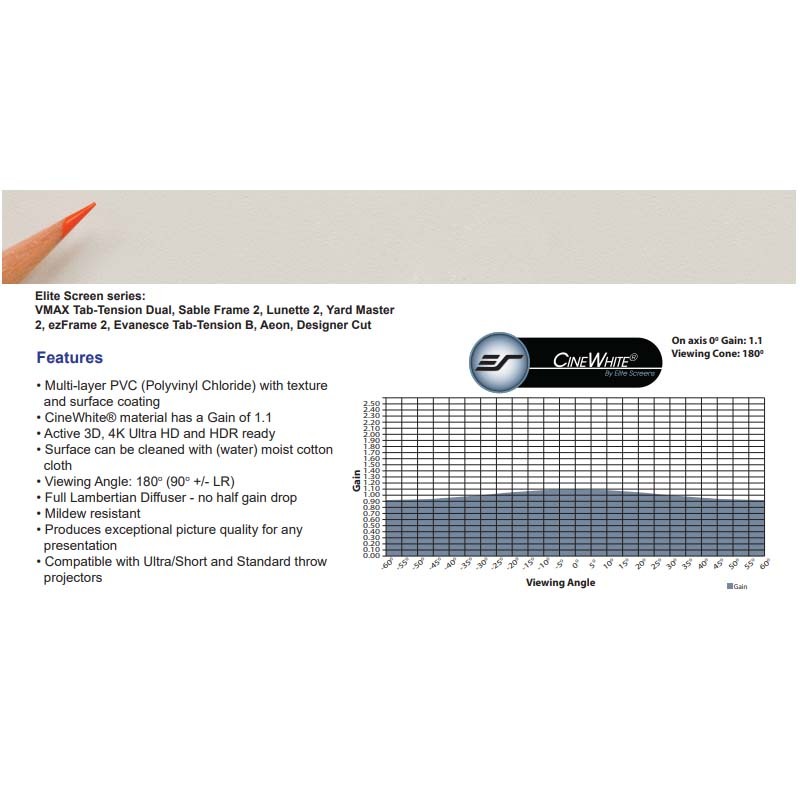 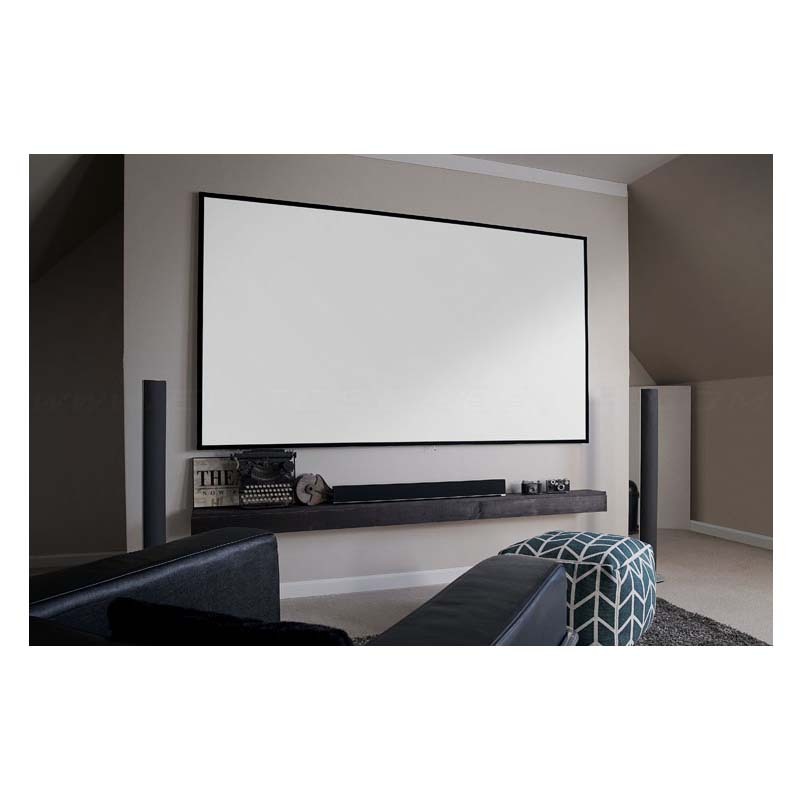 Projection Screen (CineWhite) AR158WH2-WIDE below. 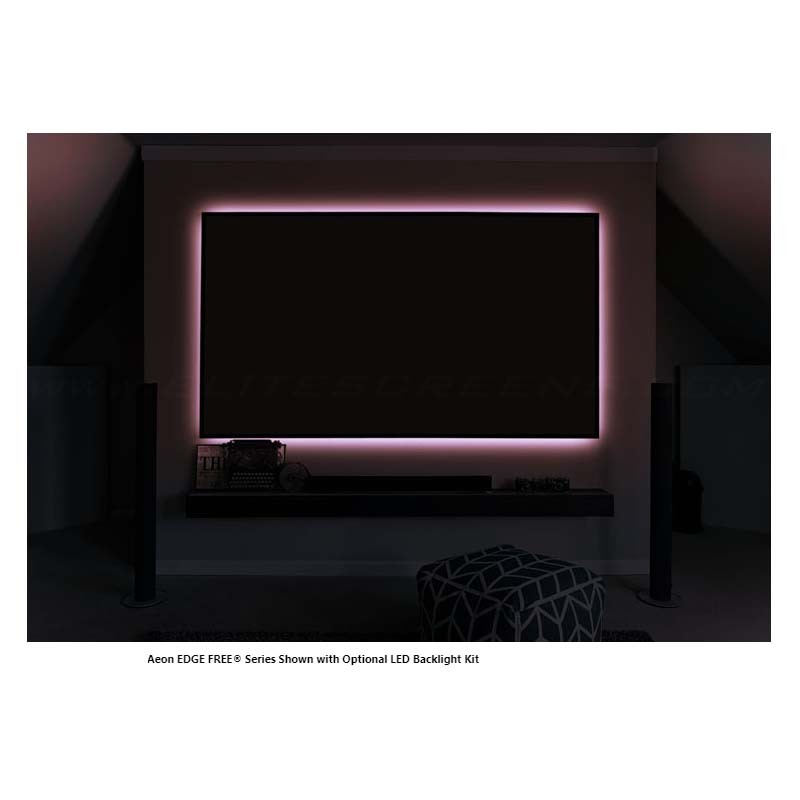 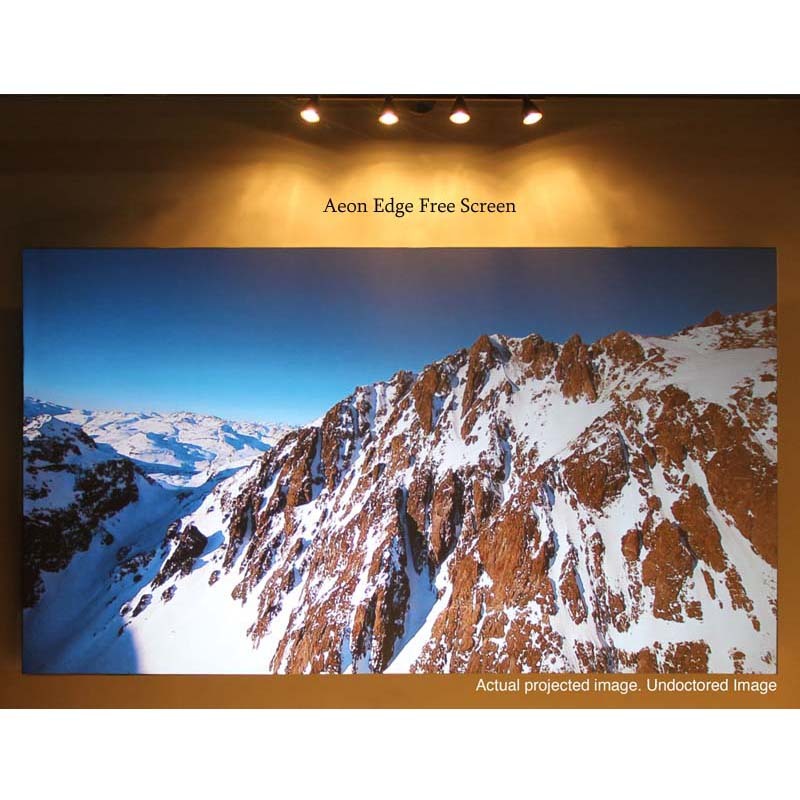 The Aeon Series is a fixed frame projection screen that uses Elites EDGE FREE® technology. 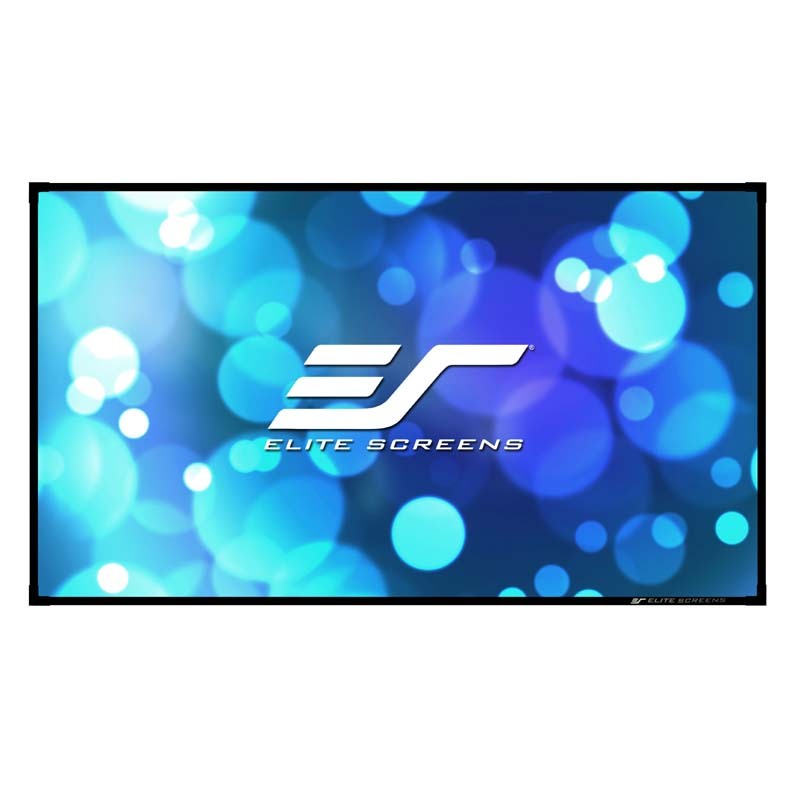 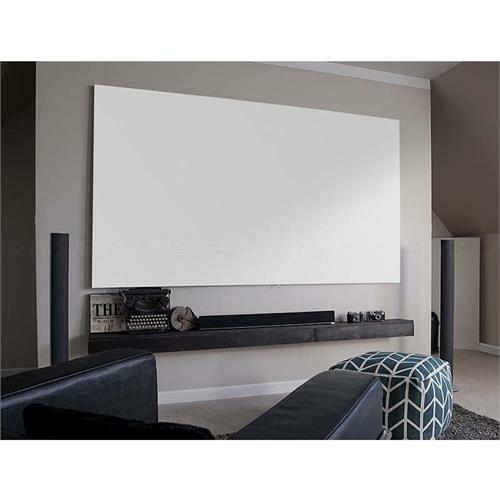 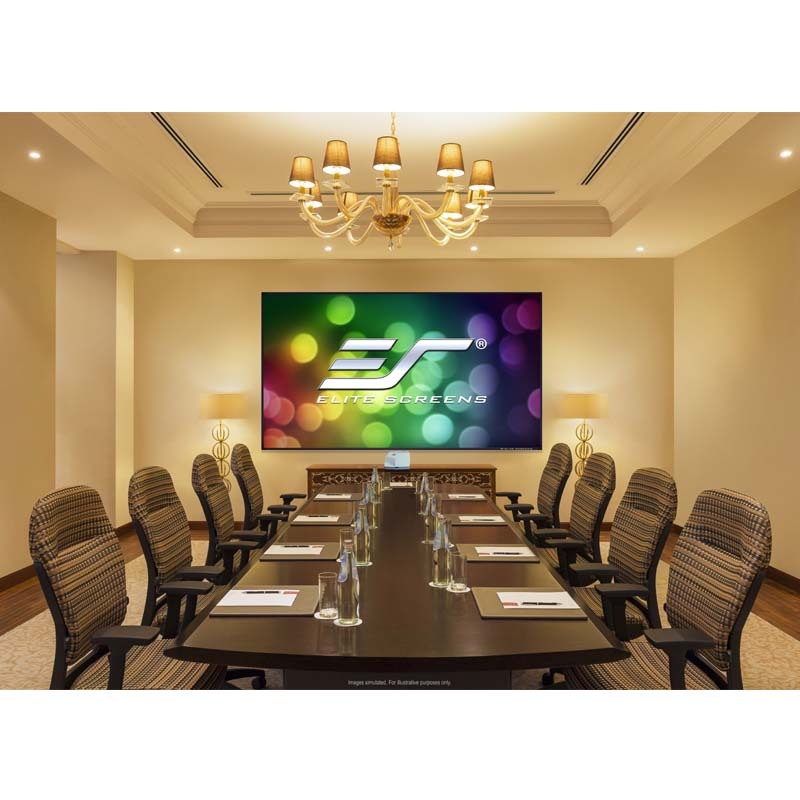 The EDGE FREE® design resembles a giant size flat panel TV display. 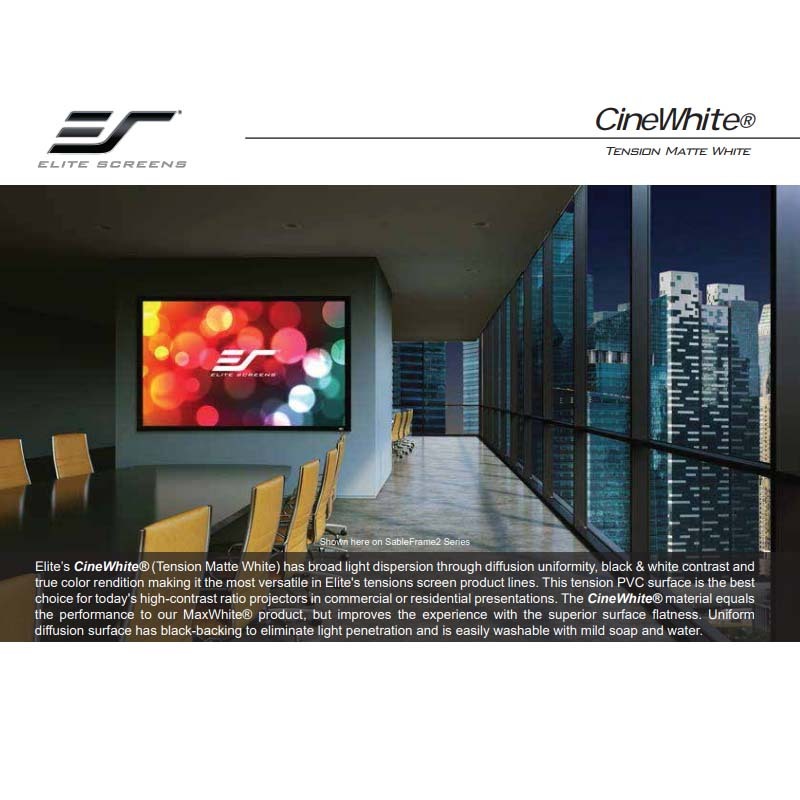 The Aeon includes an ultra-thin trim as an installation option to further enhance the overall appearance. 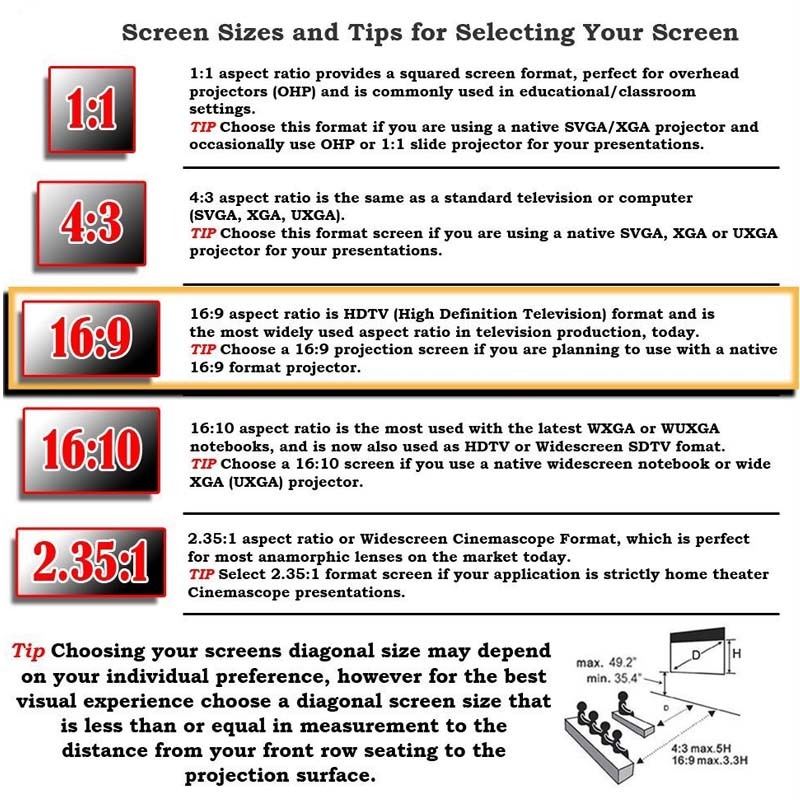 Additional Aeon screen sizes and aspect ratios are available, see related products below. 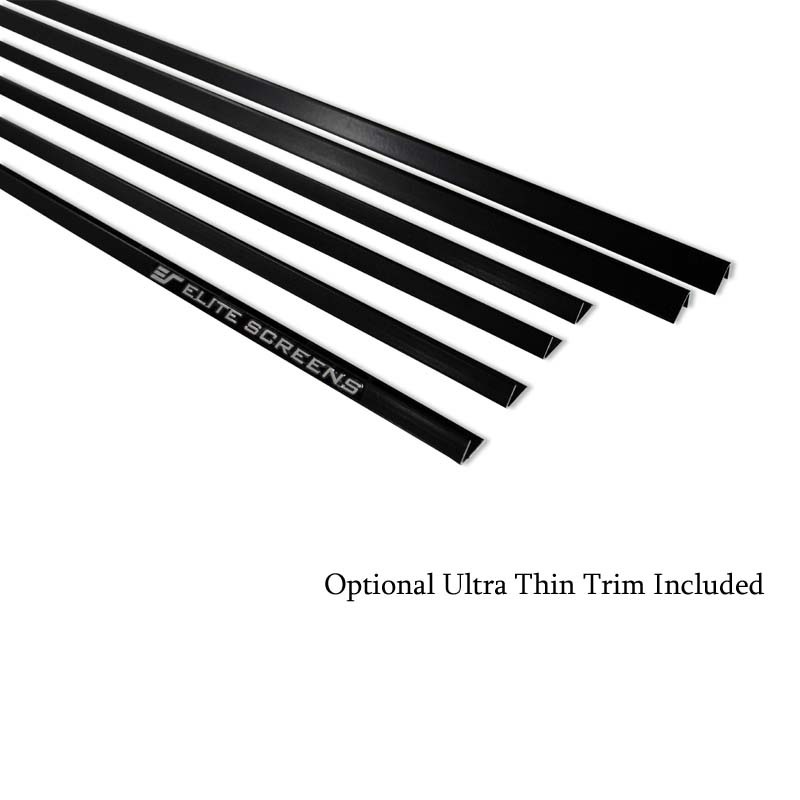 Overall Frame Height: 62.8 in.